For the best ceiling fan and ventilation solutions for your home or business across Southern New Hampshire & Northern Massachusetts, rely on the expert knowledge and great customer care you get when you choose Cornerstone Electrical. 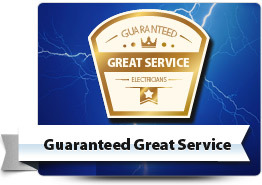 We’re the trusted electrical choice for thousands of homes and businesses and you can read feedback from some of our delighted customers here and about our service level satisfaction guarantee here. We can install or repair any fan and specialize in upgrading older models with modern features such as timer switches and variable speed settings to increase your comfort level and energy efficiency. Ventilation fans efficiently remove humid air and odors that build up in kitchens and bathrooms to help prevent the spread of mold and to help your indoor air quality stay at healthy levels. Our friendly technicians can provide expert advice and quality installations to help you enjoy a ventilation system that is suited to your needs. Removing the hot air that rises to your attic can help keep your entire home cool and help make savings from air-conditioning bills. 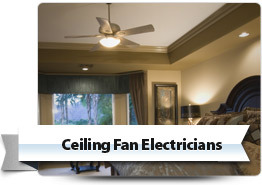 Cornerstone Electrical provide expert installations and repairs on all attic fan models. 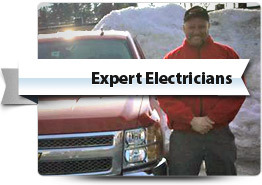 If your fans are in need of repair one of our technicians can be with you today for a fast and effective repair. We can also perform preventative maintenance to ensure all your fans work at peak performance during hot summers. With Cornerstone Electrical you get the benefit of knowing the full per job price in advance so you can make informed decisions ahead of time and relax once work begins. Cornerstone Electrical are fully licensed and insured for all your electrical requirements and you can be sure the technician who answers your service call will be a qualified and experienced electrician. For all your ceiling and attic fan requirements across Southern New Hampshire & Northern Massachusetts, call and speak with the helpful and friendly experts at Cornerstone Electrical today.